More than 50 students, parents, and community members came out to run with us today. 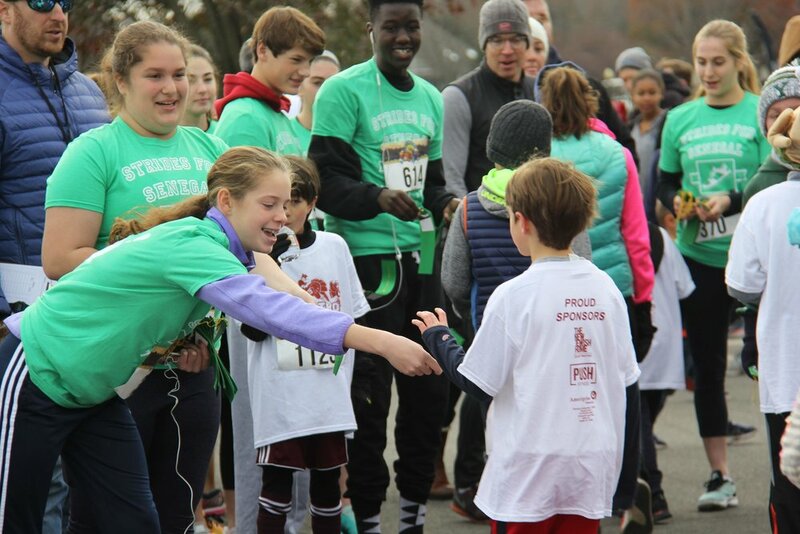 Students handed out finisher ribbons at the end of the Kids Gobbler Race and everyone had a wonderful time. This event caps off one of our most successful fundraisers ever!